LHC -> Largest High Church, a particle-'enhancer', which gets the missing blackhole generator activated, supported by the other dimensions headquarter - "Massive Dynamics". We activate this largest machine on earth, jumping to the next cosmic level in technology, also trying to proof the "Heim-Theory", which could lead to an amazing propulsion technology - 11 lightyears in 80 days! 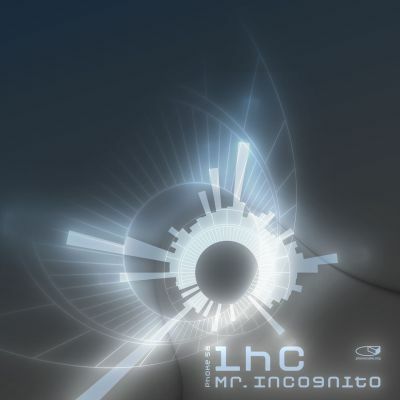 This piece of music is a slightly changed rework of a liveact setup by Mr. Incognito. It was prepared for a final event of a workshop, of learning to make art out of special cosmic ingredients, who were explored to earth. The event took place in Riesa in May 2009. The concert took place in front of 15 people, sitting on snugly wooden and cushioned seats in front of a good sounding P.A.